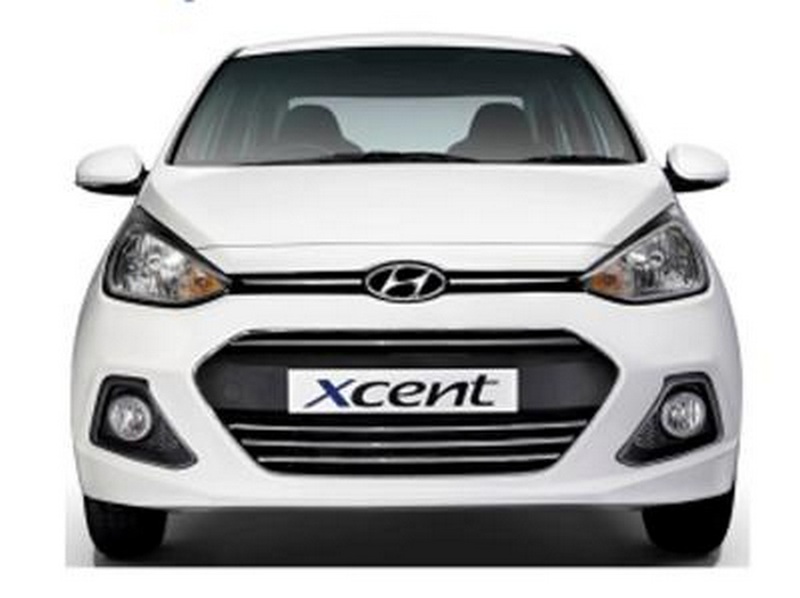 Hyundai Motor India Ltd. (HMIL) has announced the launching of the special edition Xcent subcompact sedan for the domestic market. 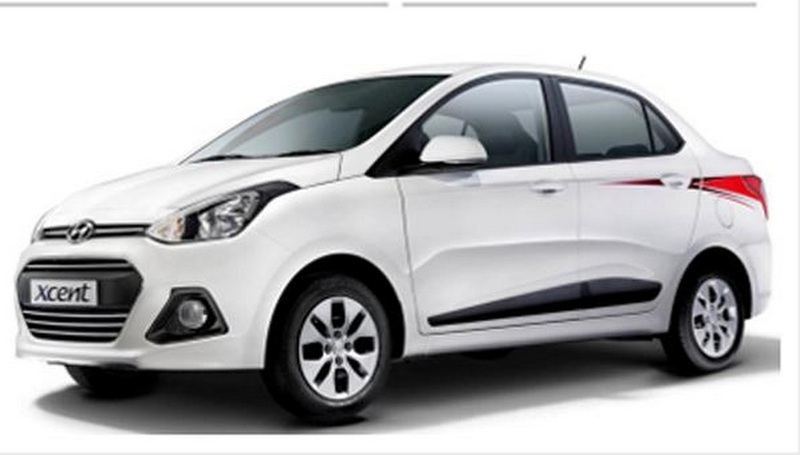 The second largest car maker in the country has paid homage to the South Korean company’s twenty years of presence in India by revealing the Xcent 20th anniversary limited edition. 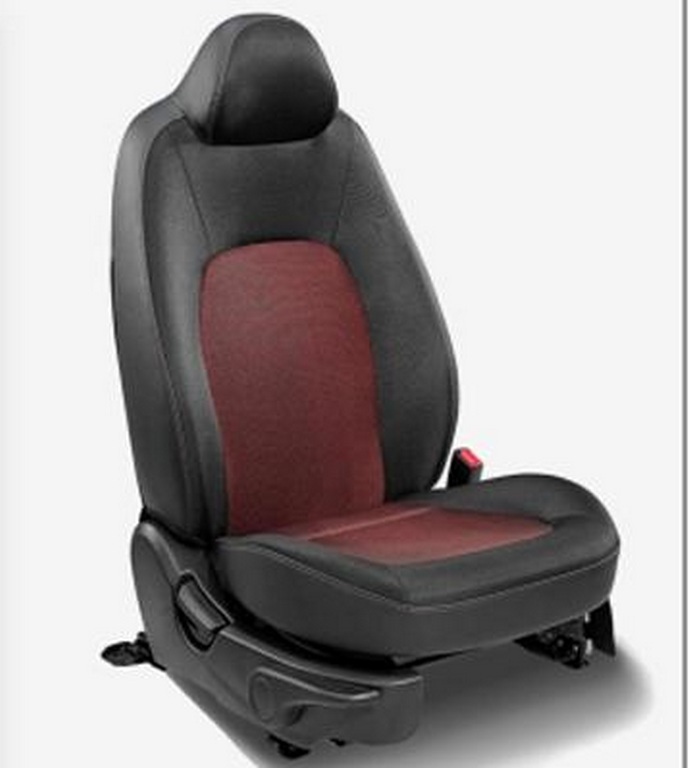 The special edition Xcent will be available only in the S trim middle grade and it will carry a price tag Rs. 16,999 more than the regular version. The celebratory edition will be sold at Rs. 6.22 lakh for the petrol version and for the diesel counterpart Hyundai will ask Rs. 7.15 lakh (ex-showroom prices, Delhi). 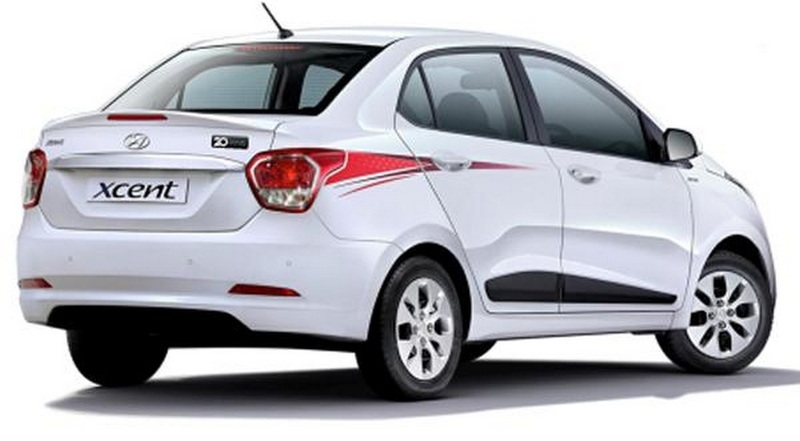 The changes have not been limited to the exterior as on the inside revisions are done to emphasise the two decades of serving customers that started with the MPFI technology equipped Santro small hatchback. The cosmetic modifications are the addition of decals and minor detailing to differentiate from the stock version. The 20th anniversary badge has been engraved on the boot alongside boot-mounted lip spoiler with a reflector strip, chrome detailing on the lower portion of the front grille, chrome finish to the rear end and sharp body graphics in red colour that runs from rear doors to cover the taillights on both sides. 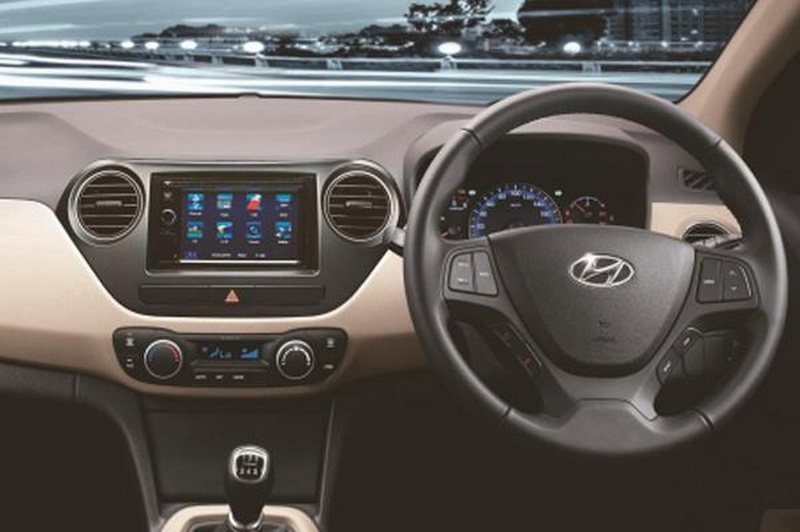 On the inside, the special edition version gets adorned with new black and red dual tone fabric upholstery replacing standard beige and black theme and a 6.2-inch Blaupunkt touchscreen infotainment system besides a 2-DIN audio system. The two colour options Hyundai has chosen to sell the car with are Pure White and Sleek Silver. The 20th anniversary limited edition retains similar mechanicals as the regular model. It gets power from a 1.2-litre four-cylinder petrol engine which produces 82 bhp of maximum power output and 114 Nm of peak torque. The 1.1-litre, three-cylinder U2 diesel motor is good enough to develop 69 bhp of power and 180 Nm of peak torque. A five-speed manual transmission transfers power to the front wheels as a four-speed automatic won’t be offered with the limited edition as option. The petrol version is rated to return a mileage of 19.1 kmpl and the diesel is ARAI-certified to deliver 24.4 kmpl.